Today Universal let us in (after a oops it leaked) on the 3rd house for Halloween Horror Nights 28. 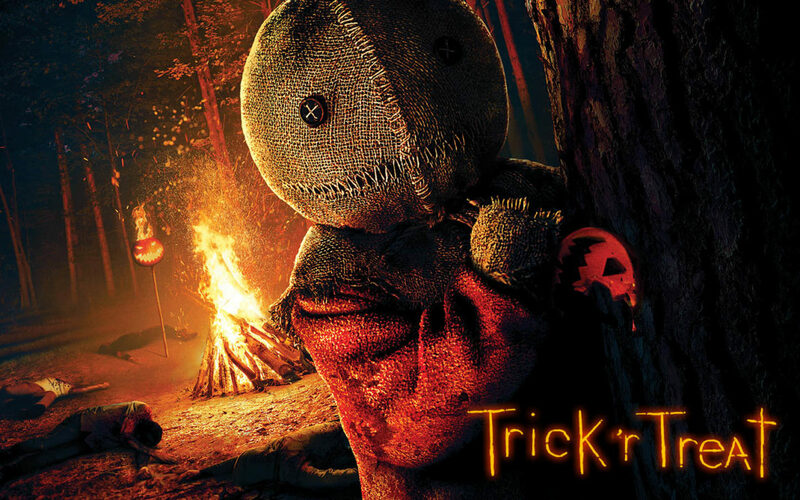 Sam returns in Trick ‘R Treat! 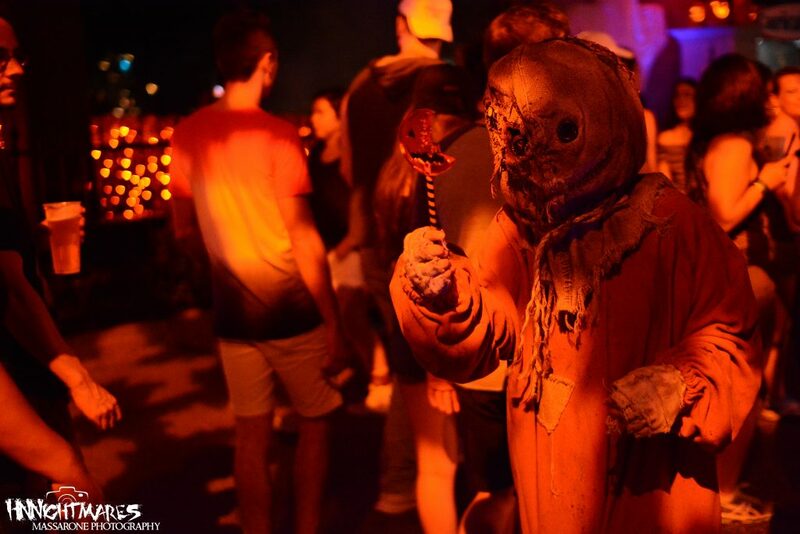 Last year we got to see Trick ‘R Treat as a Scarezone in the Central Park area and it became a favorite of the event! The rules of Halloween are returning. Sam is back and making sure we all celebrate the holiday right in a new Trick ‘r Treat house. It was an easy decision to partner with Legendary Pictures and writer-director Michael Dougherty again and bring back Trick ‘r Treat in an all-new experience. We’re throwing you head first into the world of this cult Halloween film, and putting you in the middle of all the grisly scenes and demented characters. And then there’s Sam who keeps a watchful eye over it all. He’s the keeper of the rules and the spirit of Halloween. He may look cute on the outside but you don’t want to get on his bad side… or the receiving end of his lollipop.